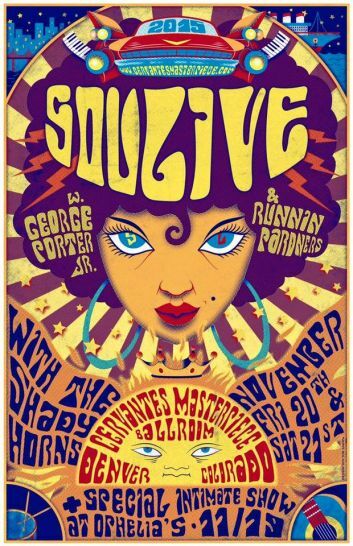 DENVER – Rashawn Ross of St. Thomas and Ryan Zoidis will join Soulive for two shows at Cervantes Masterpiece Ballroom on November 20 and 21, the Virgin Islands Free Press has learned. Eric Krasno made the announcement on Facebook, calling Zoidis and Ross the “OG” Shady Horns. “It’s been a while since we’ve performed as this lineup and Colorado is the perfect place to reunite the crew,” Krasno said. 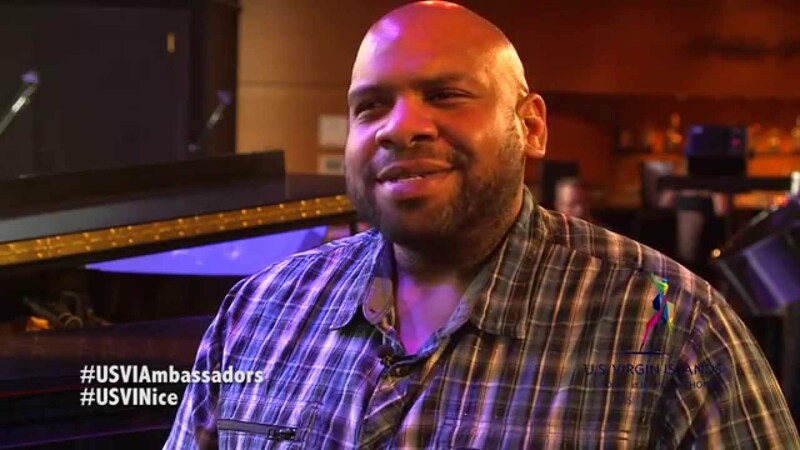 Ross currently tours with Dave Matthews Band, a post he has held officially since 2006, although he recorded on the band’s 2005 record Stand Up and toured with them sporadically that year. Ross and Zoidis toured together as The Shady Horns with Soulive from 2003 to 2006. Ross also appeared on the band’s 2009 recording Up Here.